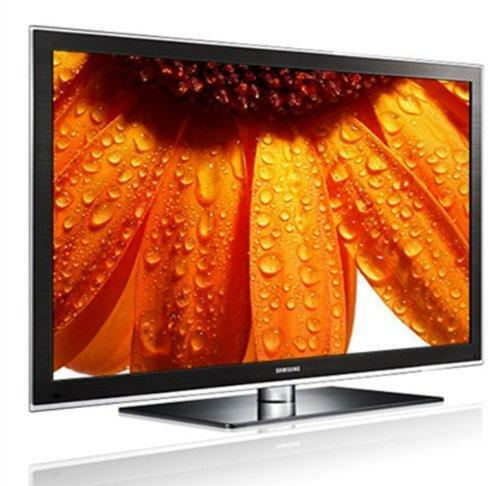 Plasma TV is the true cinema lover's TV; the 43-inch Samsung PN43D450 Plasma TV delivers all the bold contrast and color of plasma, with the advanced features and design that Samsung is known for. Samsung's Plasma Plus One Design sets this TV apart, with an extra inch of screen compared to similarly sized competitors' models. For TV shows and movies, the innovative 600Hz subfield motion technology renders even the fastest-moving scenes with the utmost clarity and precision, so that each detail is crystal-clear.